Tucked away in the middle of bustling Buckhead, Paramount at Buckhead offers some of the best features a building can offer. Mere steps from the best shopping and restaurants, Paramount at Buckhead offers convenience, location and a set of amenities that can’t be seen at other buildings. You’re located close to the GA 400, less than a block from Peachtree Road, and a short walk from Lenox Square Mall and Phipps Plaza, Buckhead MARTA and all the great characteristics of the Buckhead neighborhood. 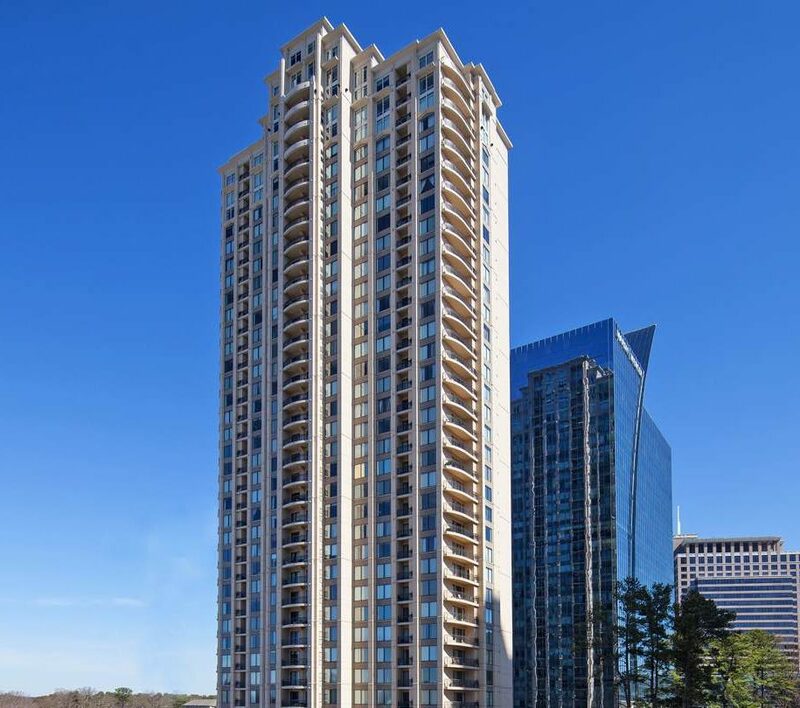 Paramount at Buckhead offers many great features to all of its residents. From 10-foot ceilings and crown molding to large walk-in closets and stainless steel appliances, in-unit elements prove living here is an experience. In addition to fantastic in-home amenities, some of the great things highlighted are reserved parking, pool-side towel service, private cabanas with plasma TV’s and wireless access, massage room, outdoor movie theatre, tennis court…to name a few! With 40-stories, the views of Atlanta, Perimeter and Buckhead skylines are absolutely breathtaking.